Smoke and Mirrors and other stories is a small book of a dozen stories. Each story takes you to a different time and place, which is a strength of the collection. The stories have strong, diverse characters and many of the plots have an interesting twist. I’m not going to go through each story; enough to say there are many different genres from thriller, chick lit, sci fi, and more. Each genre is written skillfully and some of the stories have been previously published in anthologies or won a prize. If I have any criticism of the book it is that perhaps the first story should have been a novel, but it still makes a cracking good short story. I won’t spoil the book by giving away too much, just to say I think it would appeal to both men and women and all ages. Quite a few of the characters are young, which leads to lots of action. My favourite story was Mary had a little gun. I think I identified with the protagonist in so far that… but I can’t tell you or it would ruin it. 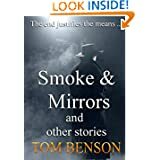 Smoke and Mirrors is well written and presented and can be bought from Amazon kindle for £1.83. I’ve added a link here. Anyway if you read it, let me know what you think. Tom Benson has published several novels and a number of poetry books. Titles of novels include: Amsterdam Calling; Beyond the Law and Ten Days in Panama. 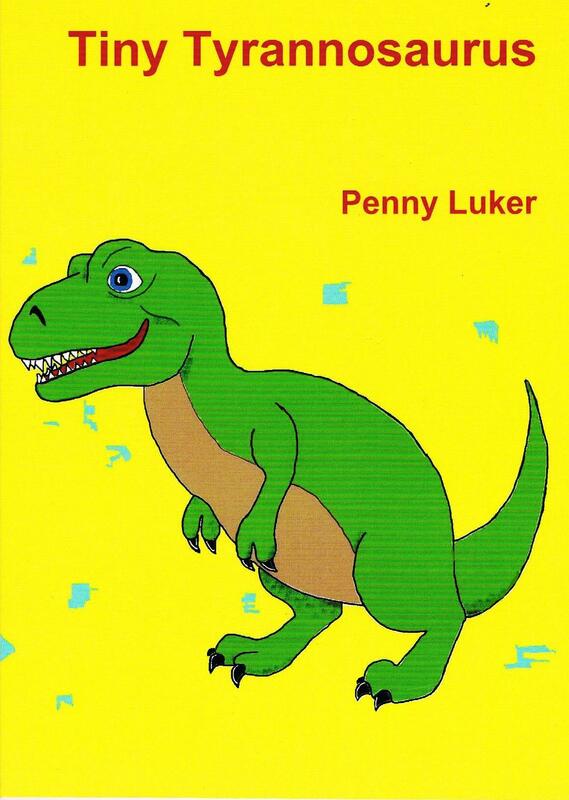 You can find out more about this author here.